Looking to give in to that undeniable sweet tooth? We’ve got just the place. 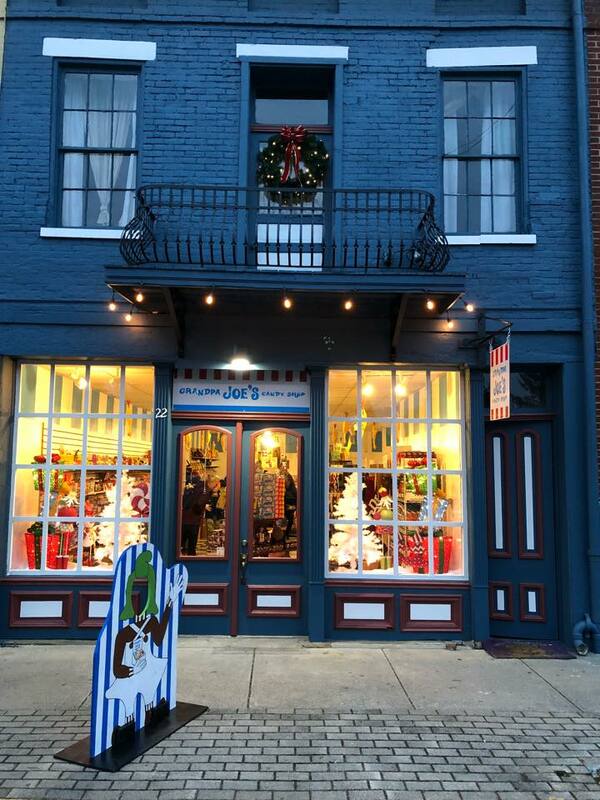 One hour south of Columbus, Grandpa Joe’s is nestled into an adorable strip in downtown Chillicothe. If you’ve never heard of Grandpa Joe’s, be prepared to get really, really excited. 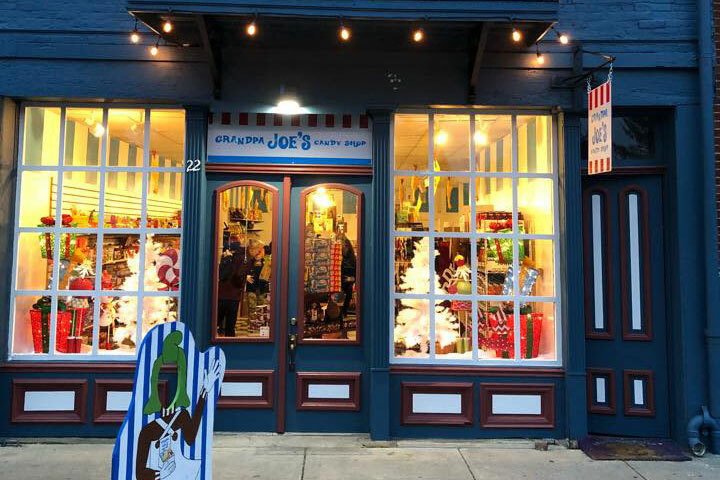 Grandpa Joe’s is filled to the brim with nearly every candy you can imagine and tons of glass bottle soda pops. The shop feels very “time-warpy” in the best possible way. It definitely takes you back to sweeter and simpler times. 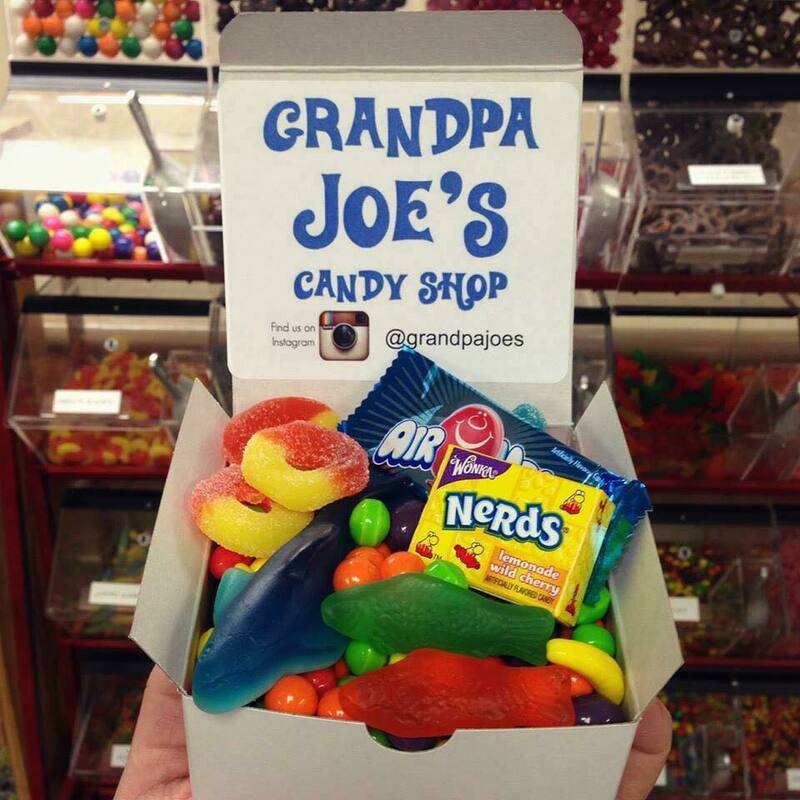 Grandpa Joe’s is the place to go when you’re searching for that one candy you had as a kid. They may not have it on hand, but the staff guarantees that they’ll help you figure it out, or, and I quote, “die trying”. My favorite thing about this place, aside from its indisputable nostalgia, has to be the candy buffet. For $5, you can grab a box and load up on all of your favorite treats. Seriously. All of this, for $5. Dollars. 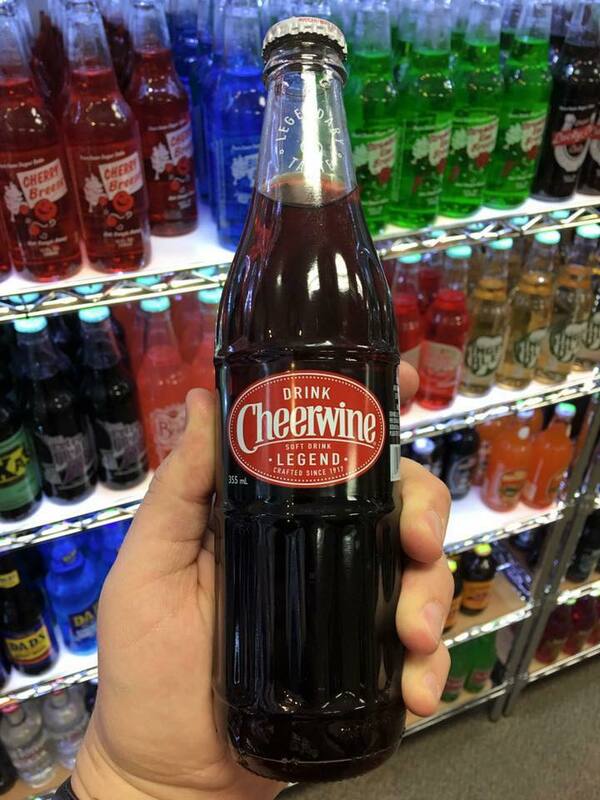 After you’re done putting together your candy box, you can wash it all down with some Cheerwine (or whatever your favorite soda is) and head out with quite the sugar buzz. Grandpa Joe’s is located at 22 W Water St, Chillicothe, OH. They’re open Monday through Thursday from 10 a.m. to 7 p.m. and Friday through Sunday from 10 a.m. to 8 p.m. For more info about the shop, you can visit their website here.